Sherri Hill 50370 is a jaw dropping gown that we adore! 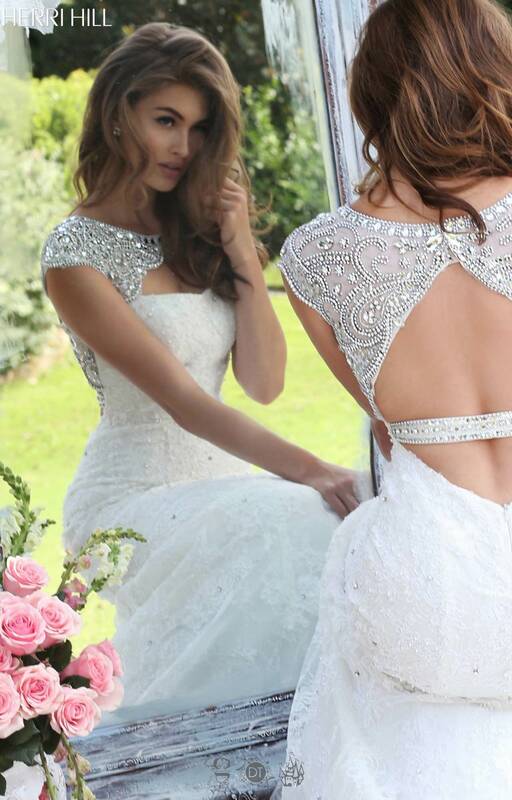 Great as a wedding gown, pageant or prom, this dress will take your breath away. Covered with lace, this cap sleeve fit and flare style is embellished with sparkling rhinestones that detail the shoulders and neckline. A layer of tulle details the overlay and gives this look a long train.